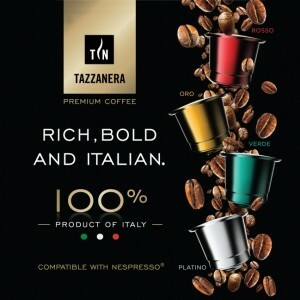 Redefining your taste buds, Tazzanera offers a selection of the best coffee beans from the world’s finest crops. 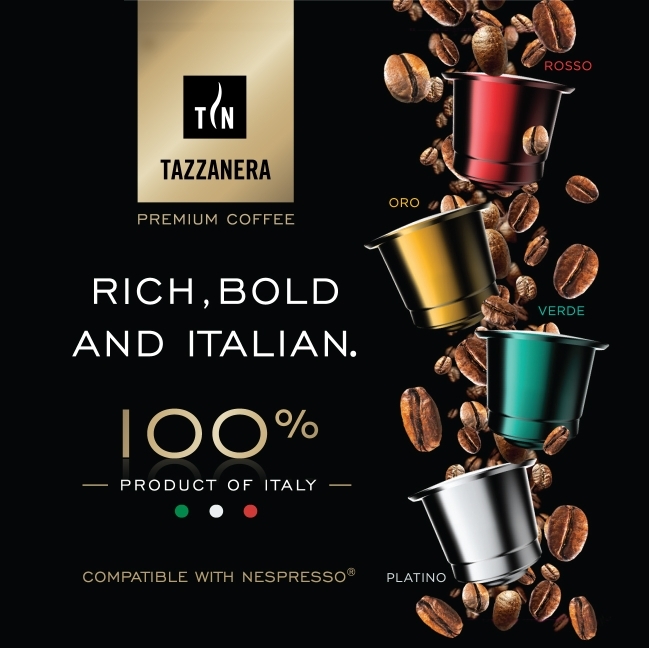 Be your own barista with our Nespresso* compatible coffee capsules which are 100% made in Italy and savour the best of our four blends: Oro, Platino, Verde and Rosso. With flavours ranging from intense to creamy and fruity, we provide something for every taste and occasion. Available for purchase at Tazzanera Official Site, Lazada and Qoo10 (Singapore only).